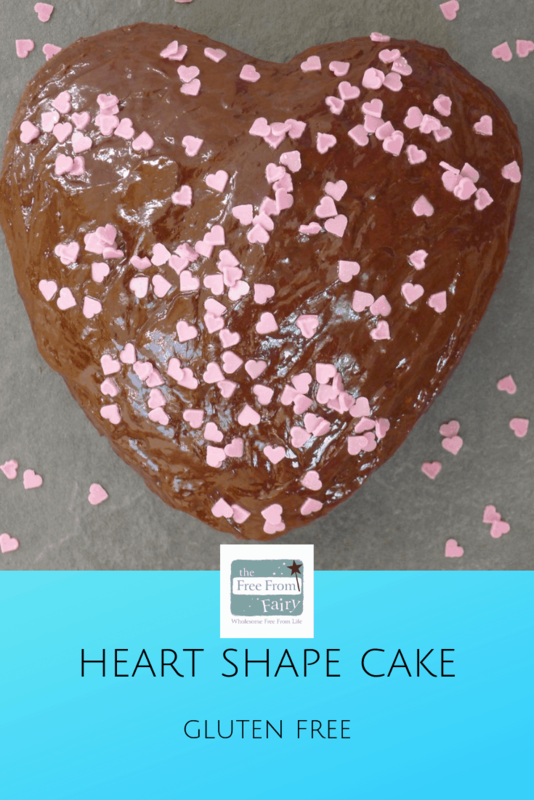 This heart shape cake is the perfect celebration cake whether for an anniversary of Valentine’s Day. It’s made with my rice free wholegrain gluten free flour blend for a wonderfully moist cake. 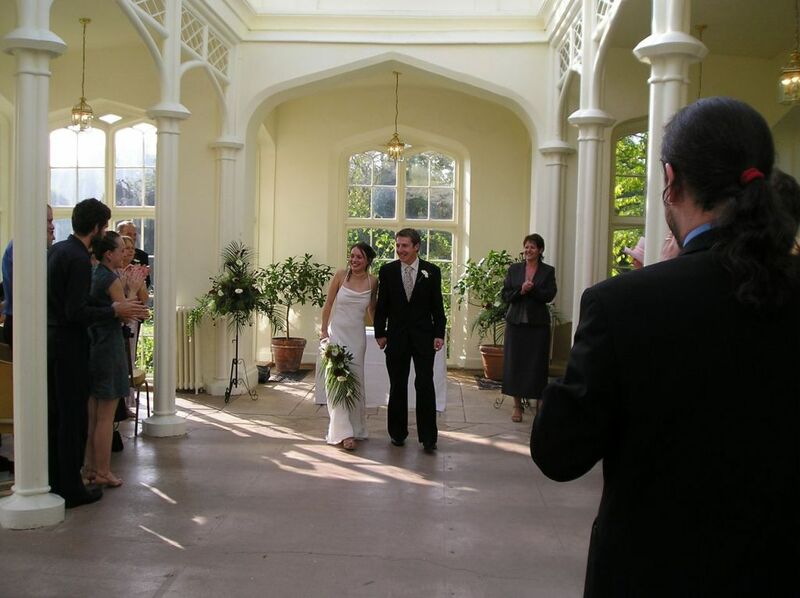 Nine years ago was an incredibly special day. The day I got to marry the man of my dreams after dating him for 12 years! Our wedding day was fabulous. We were lucky enough to share it with all our friends and family and had beautiful weather and surroundings. 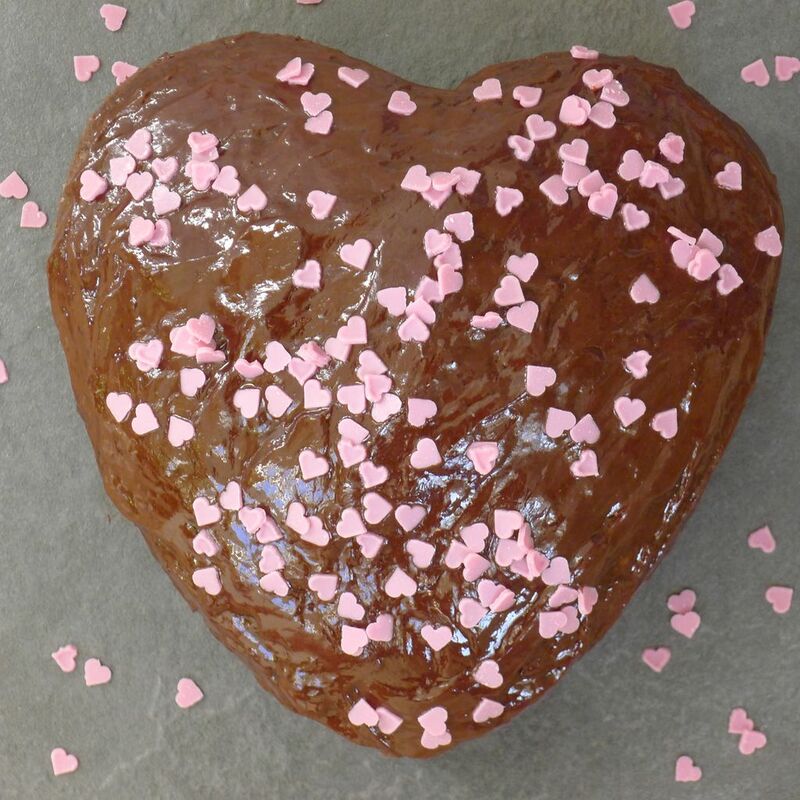 In honour of my special man I have therefore made him a heart shape cake with which to celebrate. I made mine chocolate because that’s his favourite cake. You could flavour it any way you like but if you’re not using cocoa powder be sure to replace that with flour. This is a very easy cake to make and uses my favourite tried-and-tested cake mix. It never fails to surprise people when I tell them it is gluten-free and dairy-free. Of course if you can tolerate dairy then use butter instead of margarine. The chocolate cream and ganache that I have used on this particular cake is not dairy-free. 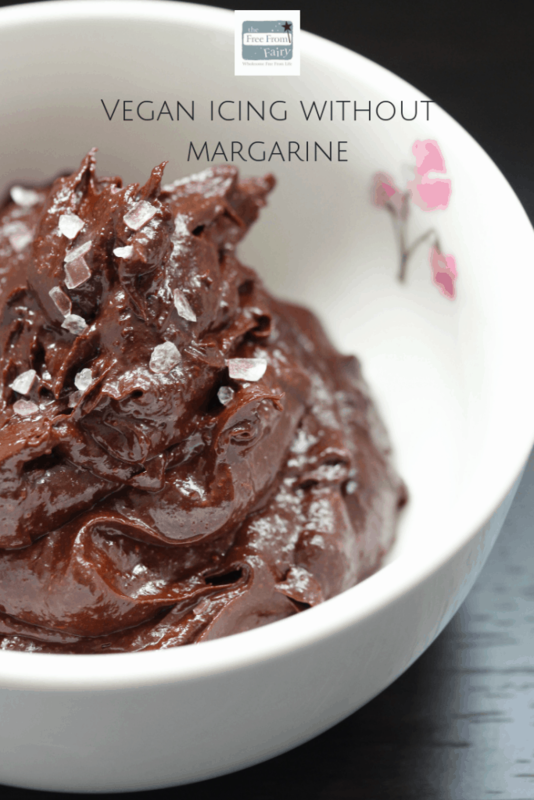 If you’re looking for a dairy-free alternative then use my vegan icing without margarine recipe. Oh, and I am pleased to say that despite making all these goodies I still fit into my wedding dress! I tried it on at the weekend and it made me feel like a princess again. 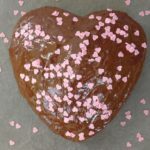 Grease a heart-shaped tin (you could make this in round sandwich tins too!) that is approx. 20cm from top to bottom. Pre-heat the oven to 180 degrees (160 degrees for a fan oven). Cream the margarine or butter with the sugar, using an electric whisk for about 1 minute until pale in colour. Add the flax and mix again for a further 30 seconds or so. Add the eggs and whisk again for about 1 minute. Don't worry if it looks like the mixture is separating, it doesn't matter! Add the remaining dry ingredients and whisk until just combined. Dollop the mixture into the tin and distribute evenly leaving the top flat. Place in the pre-heated oven for approx. 40 minutes (if you are using two sandwich tins, divide the mixture between the two and bake for approx. 20 minutes) until a skewer comes out clean and the top springs back when you touch it. While the cake is cooking make the chocolate cream and ganache for decorating. Whisk the cream with an electric whisk until thick trails are left (don't over whisk or it will be too hard). Melt the chocolate in the microwave. This will take between 1 minute and 11/2 minutes...stir frequently to prevent burning. Mix the melted chocolate into the whipped cream and put to one side. Heat the unwhipped cream in the microwave for 30 seconds. Place the chocolate into the hot cream and stir. Set aside until ready to use. If it hardens then heat for a few seconds in the microwave until soft enough to spread. Combine the sugar, water and vanilla extract in a small saucepan and heat over a low heat until the sugar dissolves. Turn up the heat and boil for 1 minute. Remove the cake from the oven once cooked and spike it all over with a fork or skewer. Slowly pour the warm syrup over the cake allowing the liquid to absorb each time before adding more. 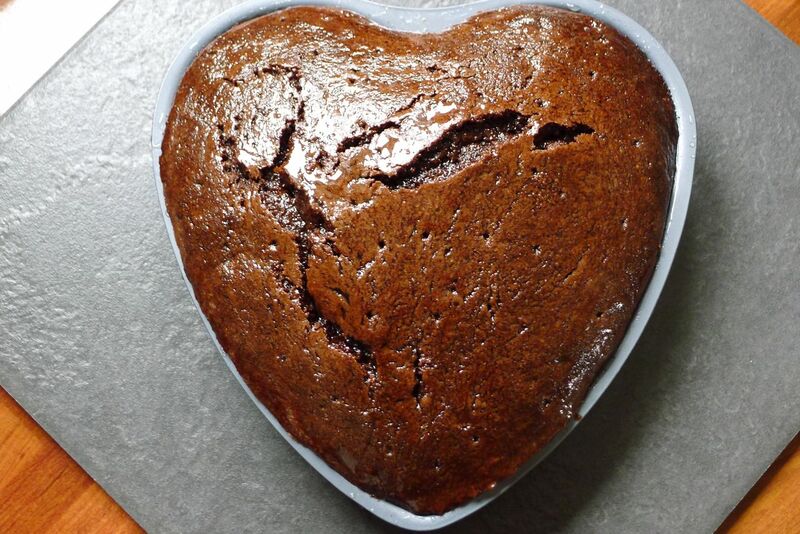 Once cool, split the cake in the middle to create 2 heart-shaped cakes. Spread the chocolate cream on one cake then place the other cake on the top. Finish with the chocolate ganache on the top. Oh thank you Shannon! A friend of ours took the photos and we got everyone to send us their digital photos which meant we didn’t have to pay for a photographer and had some lovely natural photos! Ah thanks for your comment Mel! I loved wearing that dress…it is a shame you can’t wear them again isn’t it?! Ah thanks Victoria! I cake didn’t last long! Thanks Vicki! We had a lovely meal out! Ah thanks Helen! 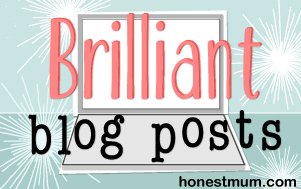 It wasn’t complicated to make…although I realise it does sound it. I obviously didn’t write the recipe very well!!! Have a good week. Cute eh?! Before turning grey with the kids!! !